Beautiful! Unique! Elegant! 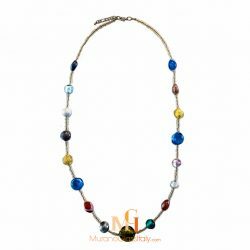 These are just a few words used by customers to describe the timeless beauty of the ArtWeShop Murano Glass Jewelry Collection. 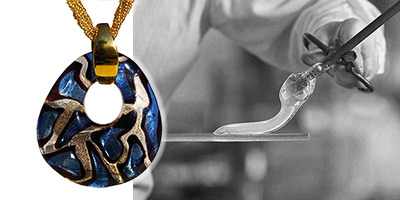 The displayed masterpieces represent the perfect Italian alliance of prestige and art. 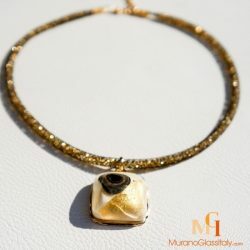 The ancient art of Murano glass making meets the chic and modern design. 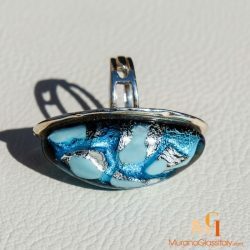 MuranoGlassItaly proudly presents a selection of unique pieces you will fall in love with. 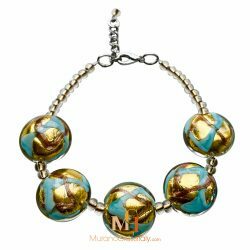 Lightweight, 24kt gold, eye drawing colorful patterns characterize these handmade glass jewelries made in Murano, Italy. 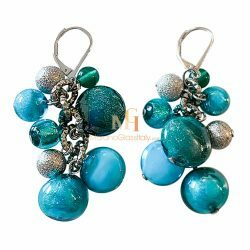 Find something simple for the minimalist in you, or a showstopper statement piece for a big night out on the town.